Top-Quality Upholstery Cleaning in Cherry Hill, NJ. Why you should get top quality upholstery cleaning? Top quality upholstery cleaning in Cherry Hill, NJ. can go a long way in making your space more beautiful and can-do wonders for your interior. No one likes sitting on dirty furniture or seeing stains on his or her own sofa. It does not speak well of you as a person. It tells visitors that you are untidy and you do not pay attention to even little details. It doesn't exactly make visitors feel welcome. 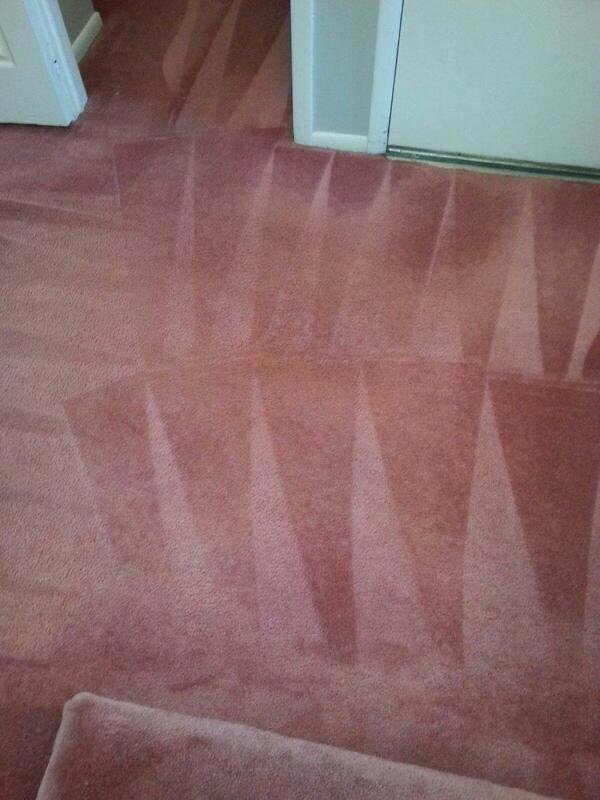 Dust mites do not only gather on carpets and beddings. They sometimes live in upholstery. The Human body sheds a lot of dead cells each day and when you recline on your upholstery, these cells are transferred to it. The dust mites tend to feed on these cells and multiply. Overtime, if you do not get your upholstery properly cleaned, you stand the chance of making it a breeding ground for dust mites who will gladly take you up on your very generous offer. Likewise, if the dirt is not removed, it could spoil your upholstery by creating holes and tear in it. Keeping your upholstery organized and in good condition can boost your furniture, health and certainly your reputation. You most probably spent quite a tidy sum to purchase that couch or sofa because of the comfort you knew it would give you. It would be a waste of resources if you do not do all it takes to ensure that that couch or piece of furniture lasts for a while. Having your furniture undergo top-quality upholstery cleaning in Cherry Hill, NJ. will guarantee this. It will keep your furniture in shipshape and save you the cost of having to replace it so soon after you got it. You surely do not want to replace your couch just because you could not maintain it properly. So why not do the smart thing and get your upholstery cleaned by professionals who know how best to maintain your upholstery.